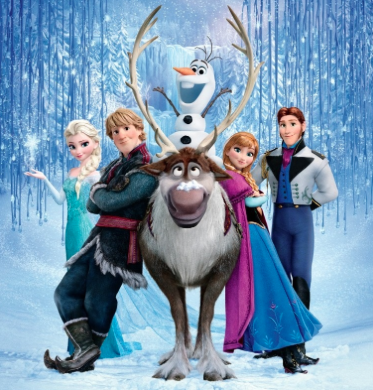 Everyone I’ve encountered has adored Disney’s latest animation, Frozen. Frozen is a non-antagonist Disney animation about Anna, a princess of Arendelle, who teams up with ice dealer Kristoff, his reindeer Sven, and Olaf a living, breathing snowman. While everyone should be excited about Frozen because it’s Disney’s latest animated musical about two amazing Princesses, we should also be extremely excited about man ‘behind the scenes’ aspects about this movie! First on my list, this movie passes the Bechdel test. For those of you that aren’t familiar with the Bechdel Test it is a simple way to gauge the activity of female characters in films. It is pretty simple, just apply these three questions to a movie to see if it passes: 1) Does this film feature at least two female characters? 2) Do they speak to each other? 3) Do they speak to each other about something other than a man/love interest? If all of these questions are answered with YES then congratulations! The movie has passed the Bechdel test! Secondly, this movie is the first feature length Disney Animation to be directed by a woman. 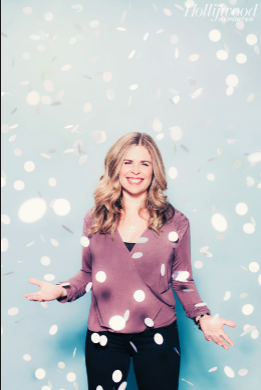 Readers, meet Jennifer Lee, the amazingly talented director and writer of Frozen. Lee is also credited with the writing of Disney’s ‘Wreck it Ralph’. Frozen is the highest grossing animation of all time! It is also the first feature film, directed by a woman, to gross over 1 billion dollars. Congratulations Jennifer Lee for being amazing! 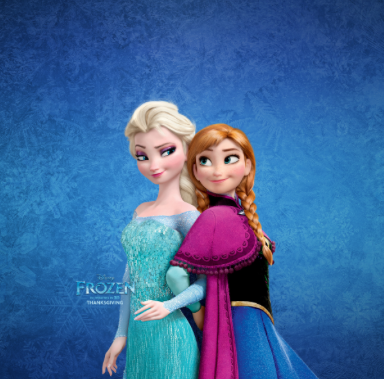 Frozen is also one of the first disney films with two leading females, Anna and Elsa are sisters struggling to cope with Elsa’s out of control powers. The story evolves from a simple storyline to something of greater depth as the princesses gro w up in Arendelle. While Elsa is growing up she is isolated from her sister and is taught to conceal her emotions until she can control her powers. When she can’t it’s heart breaking. 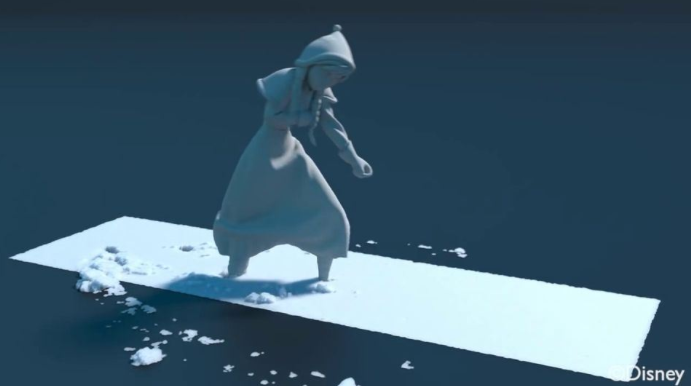 Condemning herself as a villain she runs away from Arendelle to isolate herself from everyone. Anna takes it upon herself to set out and find her sister With these two charming and inspiring leading ladies it is a must see for all children and adults alike.